Welcome to the SAA Basketball Program. JV and Varsity start practice the second week of November and will run 6-8pm all week. We need help with coaching the rec teams. 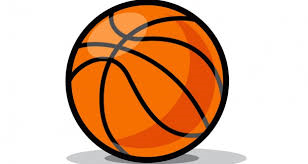 Recreational basketball for 3-6 grade boys and girls. Teams forming now!